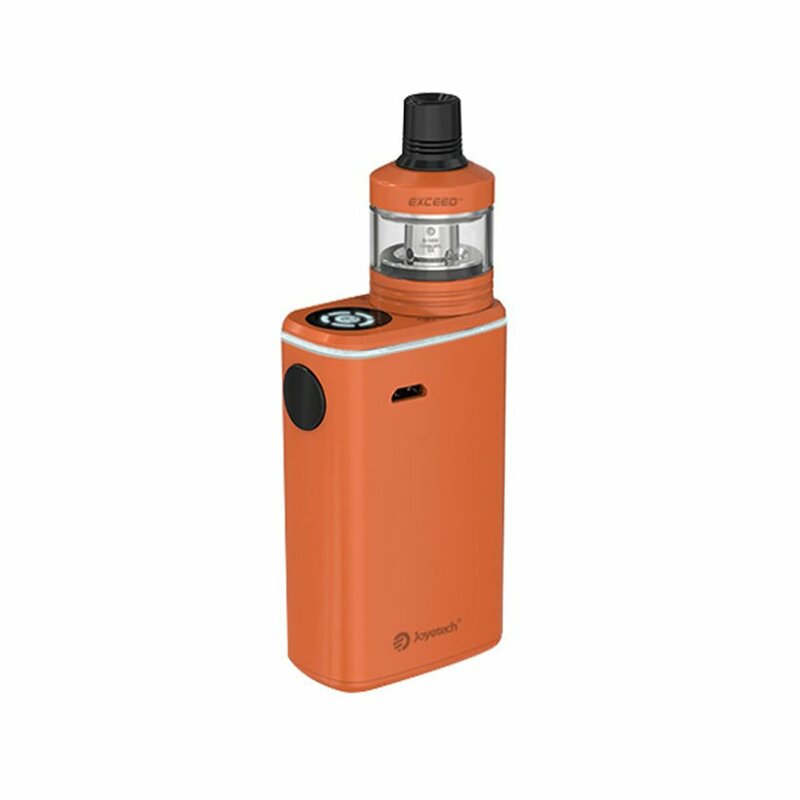 The Joyetech Exceed Starter Kit comes with the Exceed D22 Atomizer. The Exceed 50W Box Mod features an OLED display. The tank features an easy e-liquid filling system and adjustable airflow control. This starter kit is equipped with a 3000mAh built-in battery. The box presents you with two optional modes: direct output and constant voltage output together with advanced dual circuit protection.